Background music can really add to your event’s atmosphere. 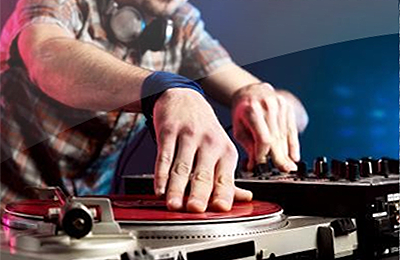 Our sound systems allow you to bring your own digital playlist or we can provide music. We include a microphone for those all important announcements. 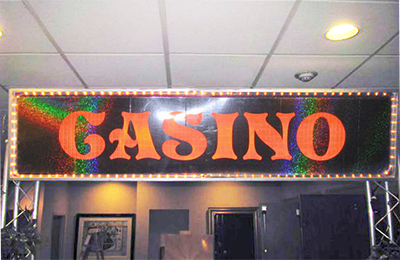 Our holographic 8-ft walkthrough Casino archway is a great visual for kicking things off at your exciting event. Showgirls are available at additional cost! 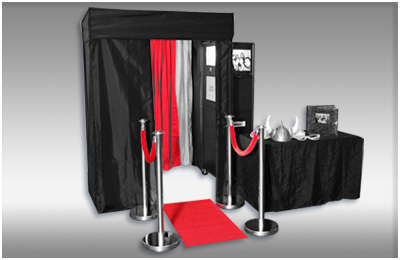 Take the experience home with some fun-filled pictures of your event. Squeeze in close with that special someone, or grab your friends and put on the crazy face. Say cheese! Three pictures in each photo session. 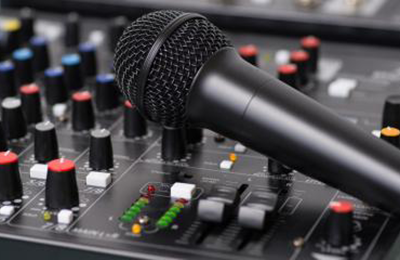 When you are looking for a little more than just background music, ask us about our professional DJs and Karaoke services. 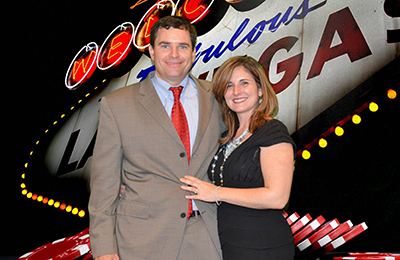 What a great addition to your event! 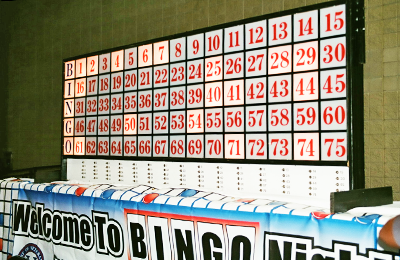 Our incredible 4′ x 8′ Lighted Bingo board makes keeping track of the action a breeze. Professional type ball popper, sound system, and deluxe slide cards included. 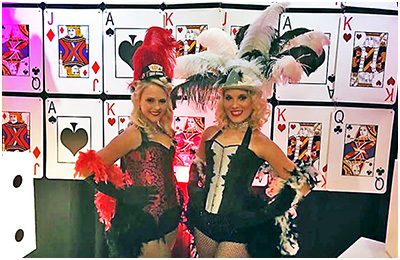 Our beautiful showgirls make perfect greeters, as well as providing wonderful photo ops for your guests. Want to add a little something extra to your event? 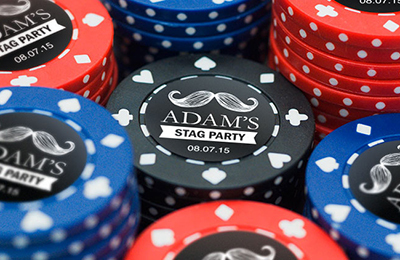 Custom Money or Chips will certainly make your event stand out. We can put anything you need from someone’s picture to your Company logo on your money or chips. 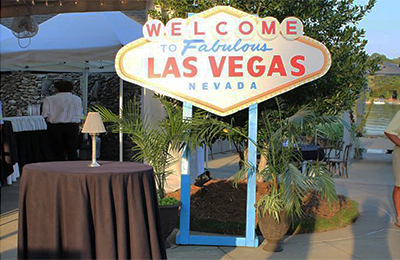 Add the iconic “Welcome to Las Vegas” sign to your event to give your guests the ultimate Casino Night experience. 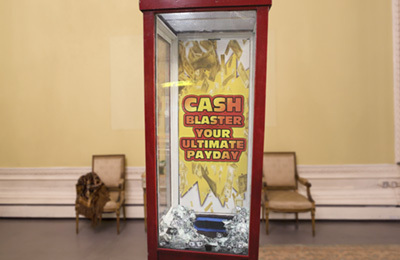 The Money Booth is an exciting and entertaining option for promotional giveaways, prize incentives, rewards and much more. The perfect giveaway for your event! Your guest can now take home a picture of themselves on the cover of your own custom magazine. Available in 5 x 7 or 8 x 10 photos.